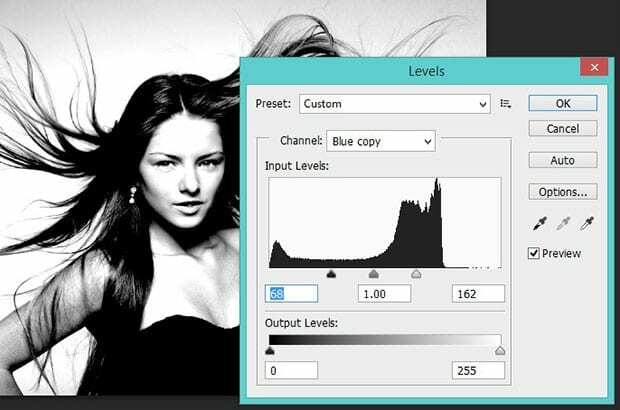 Do you want to cut out hair in your photos? 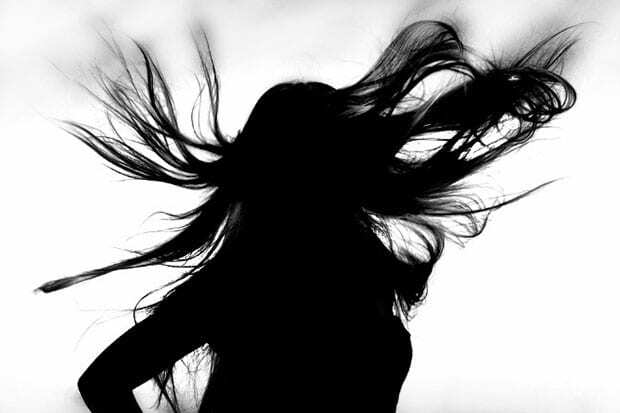 Sometimes you need to change the background in your photo, and that can be tricky with tiny strands of hair. In this article, we’ll share how to cut out hair in an image with a plain background using Photoshop. First thing you should do is open the portrait in Photoshop. 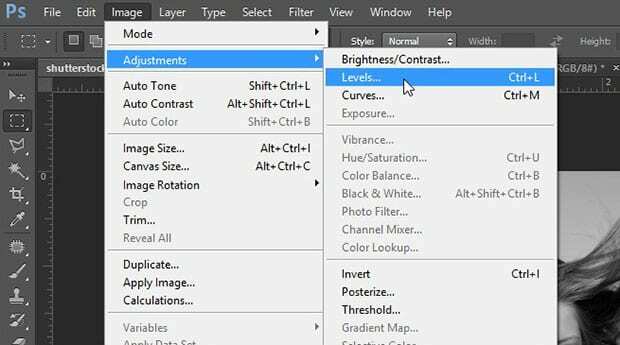 Now go to the Channels panel at the right-hand side of your Photoshop screen. We will be working inside this Channels tab for this tutorial. In the Channels panel, you will find four channels: RGB, Red, Green and Blue. We recommend that you select the color channel with most contrast. In our photo, the channel with the most contrast appears to be the Blue channel, so we selected that. Now simply right click on the selected channel and click on Duplicate Channel. We are now going to be working on this copy of the selected color channel. Now go ahead and select the Dodge Tool from the Photoshop toolbar at the left-hand side of your screen. 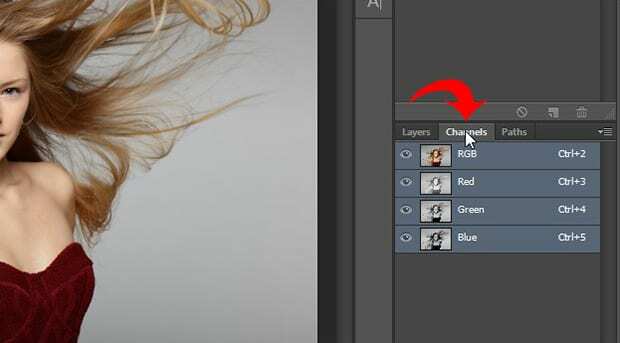 Simply brush the background of the image with the Dodge Tool to brighten it up. Next, you’ll need to select the Burn Tool. 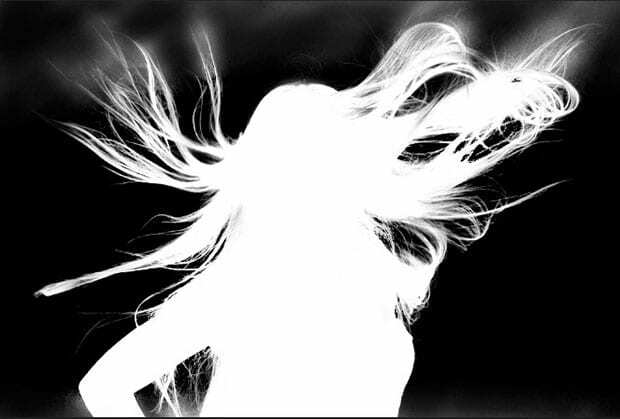 With the Burn Tool selected, brush the foreground of the image to burn it out, so that it becomes dark. To fill in any areas that aren’t completely black, you can simply select the Brush Tool and brush over those gaps in the foreground to fill them in. Now, press Ctrl + I to inverse the image colors. Next, go ahead and Ctrl + Click on the thumbnail of the channel copy to make a selection. Then, click on the “eye” icon next to the RGB channel to make all the original channels visible. After making all the channels visible, go back to the Layers panel by clicking on the Layers tab and copy the selection by pressing Ctrl + C from your keyboard. Then, to go Layer » New » Layer… to create a new layer, and paste your selection. Now you can make the original (background) image layer invisible by clicking on the “eye” icon next to it. 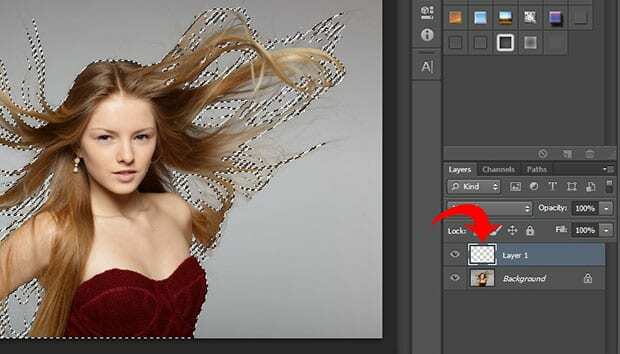 We hope this article has helped you to learn how to cut out hair in your image with a plain background using Photoshop. You may also want to check out our guide on how to add rain or snow effect to your images in Photoshop. your website is very awesome. I have read your full post. I like your content, it’s very informative. specially your picture format is very good.it is a learning tutorial for a visitor. thanks, fir a good content and tutorial. your photo editing content is very string, i have more benefited from your web content, its is very necessary content and thanks for this. 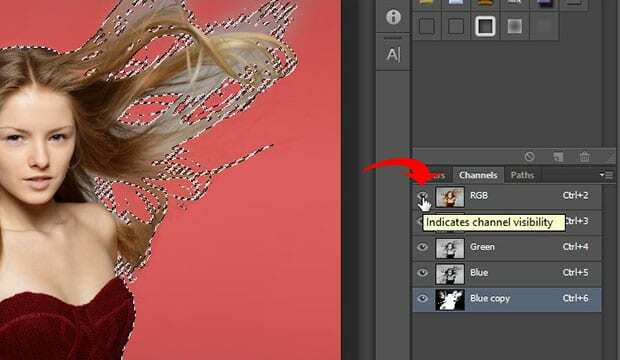 Awesome and helpful tutorial for cut out a complex image in photoshop. Well, discussion and sound good.